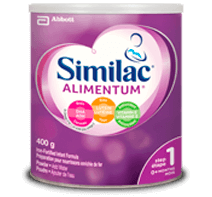 Similac® Advance® Step 2 is a calcium-enriched formula designed to support the growth of babies 6-24 months as they transition to a variety of solid foods and cow’s milk. 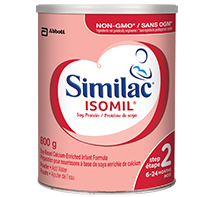 Formerly known as Similac® Go & Grow® Omega-3 & Omega-6, Similac® Advance® Step 2 is our closest formula to breast milk. 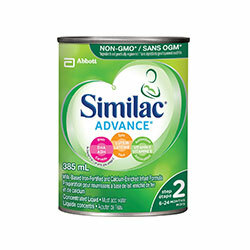 Similac® Advance® is easy to digest‡ and available in non-GMO* formulas, and is the only infant formula with an exclusive blend of DHA, lutein, and vitamin E. Trust Similac® Advance®. 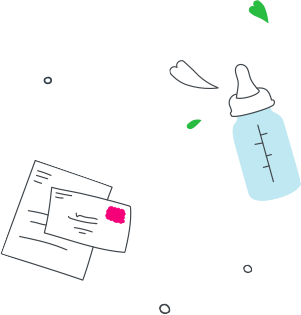 Because the first year of life is a critical time for your baby’s brain and eye development. 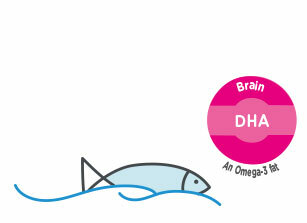 Naturally found in breast milk, DHA supports the normal physical development of the baby’s brain and eyes. 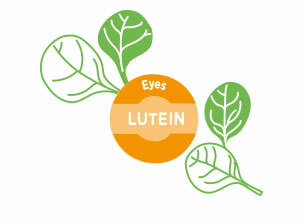 DHA is prone to damage from oxidation — this is why breast milk also contains antioxidants, such as lutein and vitamin E, which help protect lipids, like DHA, from oxidation. When your baby starts eating foods, she will get DHA from fatty fish such as salmon, sardines, and tuna, as well as omega-3 eggs. 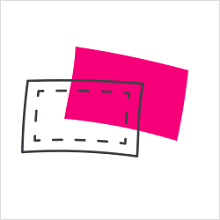 Vitamin E is an antioxidant found in breast milk, but not all vitamin E is the same. 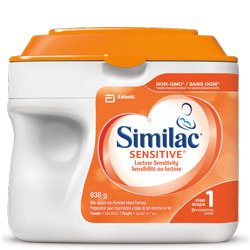 One of the great things about Similac® Advance® is that it only uses a form of naturally occurring vitamin E.¶ This is the most abundant type found in breast milk and the infant brain. 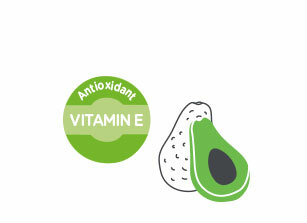 You can only get this natural form of vitamin E from foods. Rich food sources include dark leafy greens, eggs, fish, nuts, and seeds. ¶ RRR-α-tocopherol, provided as d-α-tocopheryl acetate, the most bioactive form. Dietitians of Canada. Food Sources of Vitamin E. 2017. 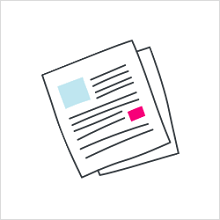 Lactose, dry skim milk, high oleic safflower or sunflower oil, soy oil, coconut oil, galactooligosaccharides (GOS), whey protein concentrate, tricalcium phosphate, whey protein hydrolysate, potassium citrate, M. alpina oil*, calcium carbonate, potassium hydroxide, C. cohnii oil**, soy lecithin, magnesium chloride, sodium chloride, choline bitartrate, ascorbic acid, L-tryptophan, ferrous sulphate, taurine, m-inositol, cytidine 5'-monophosphate, disodium guanosine 5'-monophosphate, ascorbyl palmitate, disodium uridine 5'-monophosphate, zinc sulphate, d-α-tocopheryl acetate, adenosine 5'-monophosphate, L-carnitine, mixed tocopherols, niacinamide, calcium d-pantothenate, cupric sulphate, vitamin A palmitate, thiamine hydrochloride, pyridoxine hydrochloride, riboflavin, lutein, folic acid, manganese sulphate, β-carotene, phylloquinone, biotin, sodium selenite, potassium iodide, vitamin D3, cyanocobalamin. May contain: potassium chloride. Contains: milk, soy. 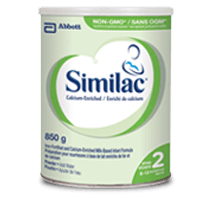 A calcium-enriched formula specially designed to support growing babies and toddlers 6-24 months of age.